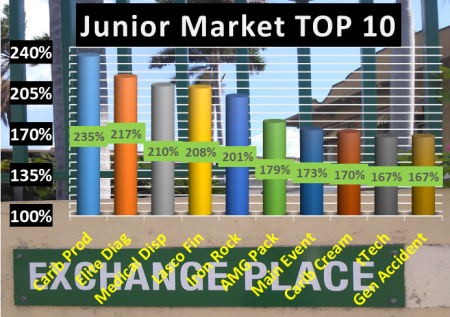 There are no changes to the TOP 10 main market stock list this week but the Junior Market TOP 10 list has new additions. IC insider.com revised Paramount Trading earnings to 12 cents per share for the upcoming fiscal year starting June with the stock falling out of the list. General Accident closed the week at $4.50 and slipped off the list while Main Event enjoyed some price recovery, closing the week at $5.80 also moved out. AMG Packaging with the price slipping to $2, Jamaican Teas price moved down to what appears a bargain of $3.50 and tTech down to $5.50 reentered the TOP 10. The three leading Junior Market stocks are Iron Rock with potential gains of 300 percent, Caribbean Producers 248 percent and Lasco Financial with potential gains of 215 percent. 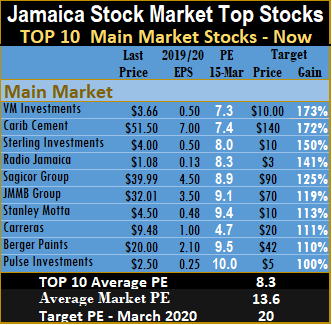 The three leading main market stocks are, Victoria Mutual investments with 173 percent likely gain, is on top, followed by Carib Cement with potential to gain 172 percent for the year and Sterling Investments with 150 percent. 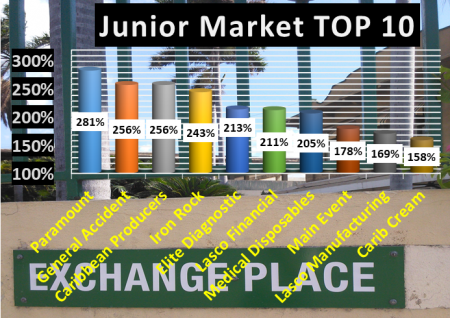 The main market closed the week with the overall PE at 13.6 and the Junior Market at 10.5. The PE ratio for Junior Market Top 10 stocks average 6.5 and the main market PE is now 8.3. 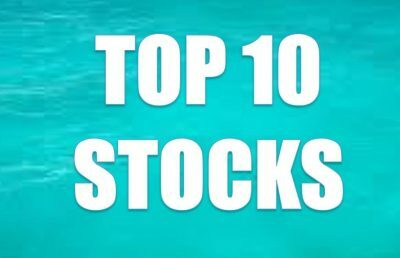 These levels point to the huge upside for the TOP 10 stocks over the next 12 months. 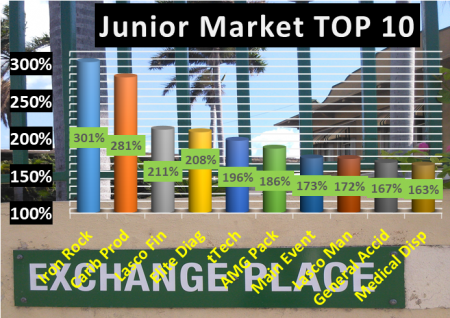 The TOP 10 stocks now trade at an average discount of 38 percent to the average for the Junior Market Top stocks and main market stocks trade at a discount of 39 percent to the overall market. TOP 10 stocks are likely to deliver the best returns within a 12 months period. Projected earnings, for each company’s current fiscal year, are used to determine the stocks selected. The PE for each stock and the projected gains are computed to show potential gains for the year. 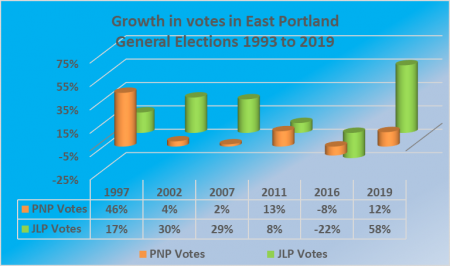 The projected gains are ranked to arrive at the selections, with the potential gains ranked in descending order. Potential values will change as stock prices fluctuate and will result in movements of the selection in and out of the lists for most weeks. Earnings per share are revised on an ongoing basis as new information is received that can result in changes in and out of the list. Profit for Stationery and Office Supplies fell well below expectations for 2018, resulting in a downward revision to the 2019 estimate to 75 cents per share that is not good enough to keep it in the TOP 10.
tTech rose to $6.20 to exit the TOP 10 Junior Market stocks. 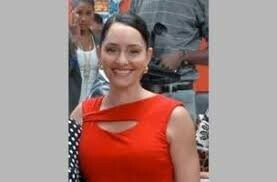 Caribbean Cream and Lasco Manufacturing moved into the list. There are no changes to the main market listing this past week. 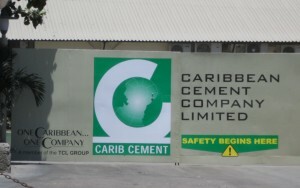 IC insider .com upgraded Caribbean Cement earnings to $6 per share helped by cost reduction and discontinuation of importing cement that is more costly than the local product. The three leading Junior Market stocks are Paramount, with potential gains of 281 percent General Accident, with potential gains of 256 percent and Caribbean Producers 256 percent. 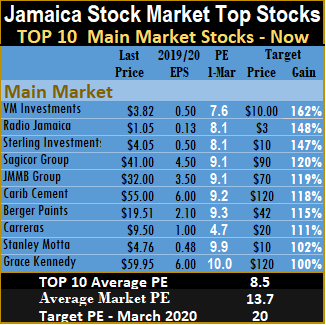 The three leading main market stocks are, Victoria Mutual investments with 162 percent likely gain, Radio Jamaica 148 percent and Sterling Investments with 147 percent and Sagicor Group with likely gain of 125 percent. Strong gains in the price of Carib Cement pushed it down to number 4 from 2 last week following strong increased profit for 2018. 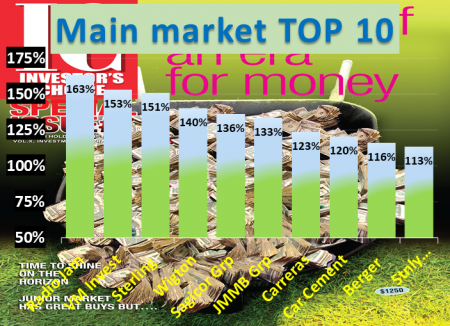 The main market closed the week with the overall PE at 13.7 and the Junior Market at 10.6. The PE ratio for Junior Market Top 10 stocks average 6.4 and the main market PE is now 8.5. 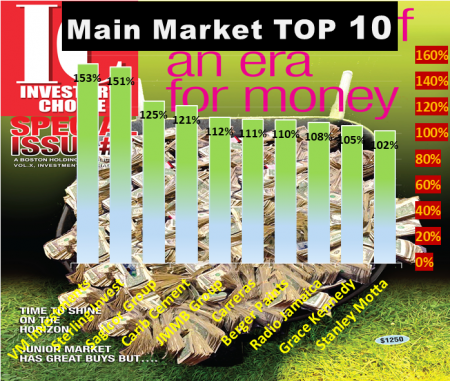 The TOP 10 stocks now trade at an average discount of 40 percent to the average for the Junior Market Top stocks and main market stocks trade at a discount of 38 percent to the overall market. 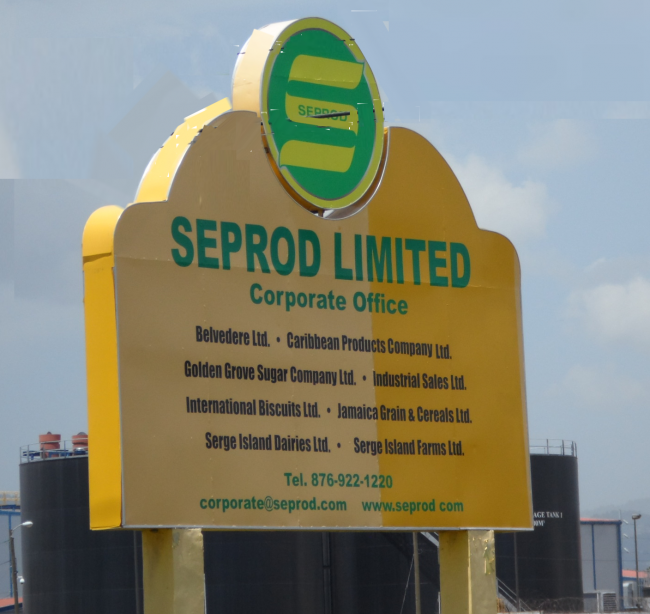 Seprod after climbing from $34.85 at the end of the first full week in February to $39 in the week following, the price made more gains this past week, to end at $48 and dropped out of the TOP 10 main market listing. Another main market stock, Sygnus Credit Investments garnered increased buying interest after the company posted positive December quarter results and moved back to the 2018 IPO price of $13.72 to leave the TOP 10. 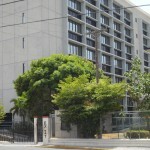 Grace Kennedy and Stanley Motta moved in to fill the breach left by the above two companies. 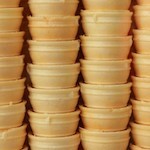 Caribbean Cream and Jamaican Teas entered the TOP 10 last week but left the list, by the end of this past week. Also moving on, was Lasco Manufacturing. Entering the Junior Market TOP 10 are tTech, Main Event with the price dropping to $5 and Iron Rock with the price declining to $3.50. The three leading Junior Market stocks are General Accident, with potential gains of 300 percent, Paramount Trading with potential gains of 281 percent but not likely until the second half of 2019 when the company starts releasing the 2020 fiscal year results and Medical Disposables with 263 percent projected gains. The three leading main market stocks are, Victoria Mutual investments with 153 percent likely gain, Sterling Investments with 135 percent and Sagicor Group with likely gain of 125 percent. Strong gains in the price of Carib Cement pushed it down to number 4 from 2 last week following strong increased profit for 2018. 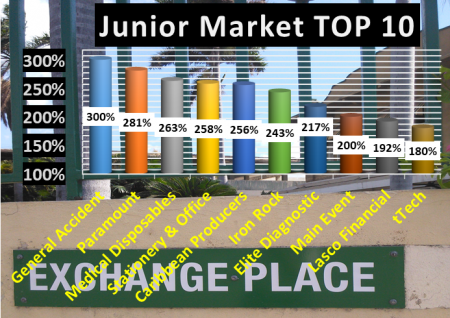 The main market closed the week with the overall PE at 13.9 and the Junior Market at 10.2. The PE ratio for Junior Market Top 10 stocks average 6 and the main market PE is now 8.7. 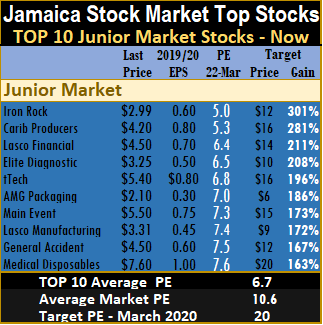 The TOP 10 stocks now trade at an average discount of 41 percent to the average for the Junior Market Top stocks and main market stocks trade at a discount of 38 percent to the overall market. Fontana Waterloo Road branch now new completion. There were some major price movements for the TOP 10 stocks. By the end of the week, Fontana moved up in price to $3.95 and moved out of the list. ISP Finance closed with the bid at $13, forecasted earnings was adjusted down to $1.65 for 2019, with the stock existed the TOP 10. 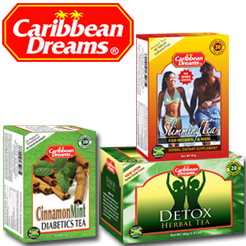 Caribbean Cream and Jamaican Teas replaced the above two companies. 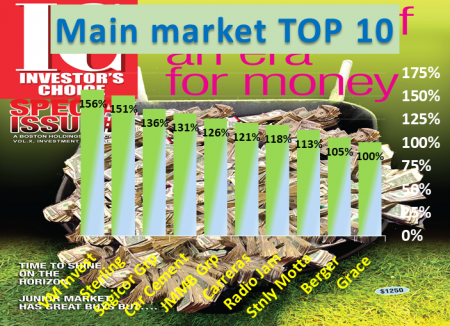 TOP 10 main market selection last week, Wisynco closed the week at $11 and that was enough to move it off the list with Carreras moving back on to the list. 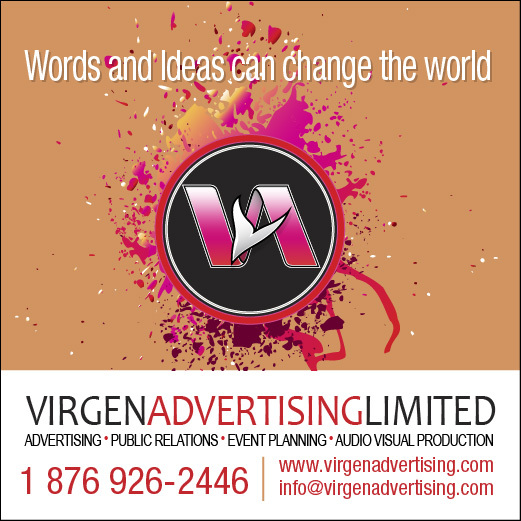 Radio Jamaica made a big surge from 80 cents to end the week at $1.20 but with the offer at $1.18 after the company posted strong gains in profit in the December quarter of $168 million versus $79 million in the similar period in 2017. Seprod also enjoyed a big move from $34.85 to $39, both remain in the TOP 10. 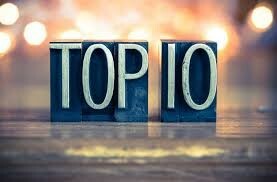 Stocks falling out of the TOP 10 should not be ignored, they have much more gains ahead of them, in 2019. 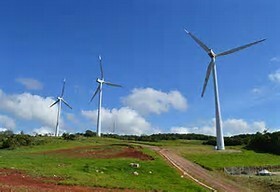 Both Fontana and Wisynco earnings are based on June 2019 year-end. 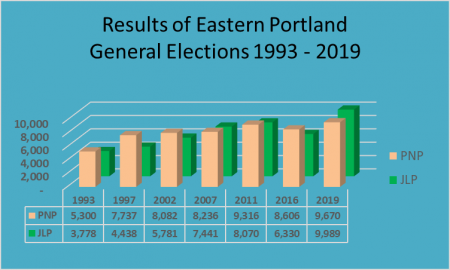 Results for the 2020 year will start coming out before the end of this year and could result in increased interest in the stocks. Medical Disposables fell in price during the week and rose in the TOP 10 to number 2 while Sygnus Credit Investments garnered increased buying interest with the price moving up with the stock just holding on to the number 10 spot on the main market list. The three leading Junior Market stocks are General Accident, with potential gains of 300 percent, Medical Disposables with 264 percent projected gains and Stationery and Office Supplies 245 percent. The three leading main market stocks are, Victoria Mutual investments 150 percent likely gains, Caribbean Cement with likely gains of 150 percent and Sterling Investments with 135 percent. 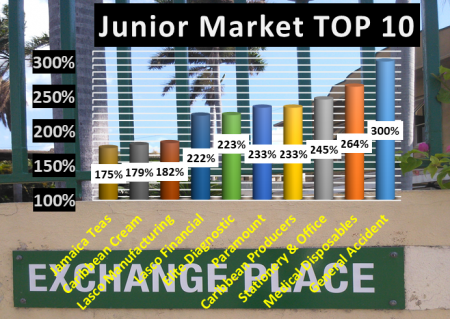 The main market closed the week with the overall PE at 13 and the Junior Market at 10. 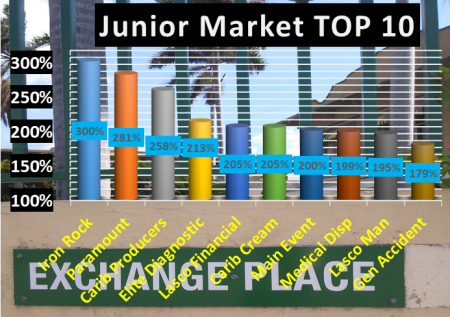 The PE ratio for Junior Market Top 10 stocks average 6.2 and the main market PE is now 8.4. The TOP 10 stocks now trade at an average discount of 38 percent to the average for the Junior Market Top stocks but it’s a third of what the average PE for the year is likely to be of 20 times earnings. 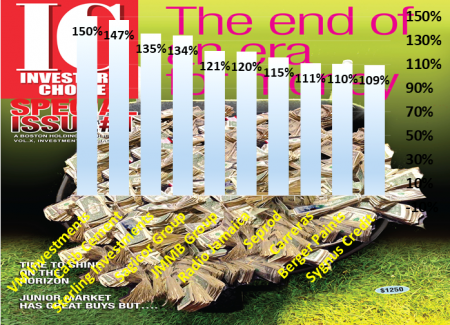 The main market stocks trade at a discount of 35 percent to the overall market.